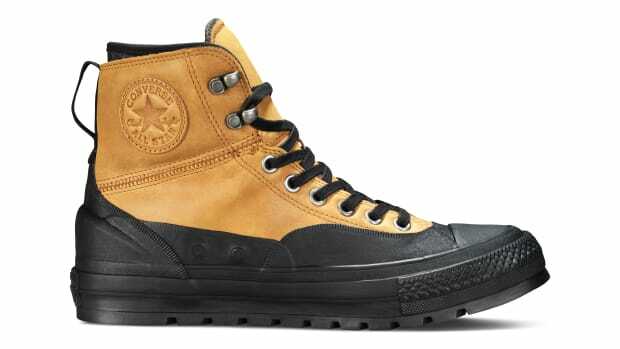 Converse is adding to its Counter Cilmate Collection with a rugged version of the Chuck Taylor that&apos;s built to withstand the winter. 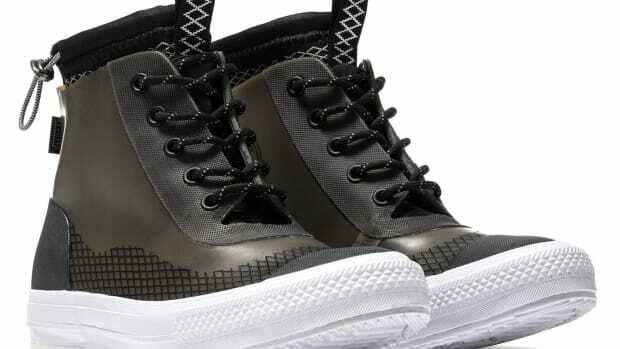 The Converse Chuck Taylor All Star II Boot features water-repellent canvas and an insulate neoprene bootie to keep your feet warm under colder temperatures. You&apos;ve also got a 360-degree heat barrier, weatherized gum outsole and deeper grooves for better traction on slippery surfaces. Look for the boots at Converse stores and online on September 28th. 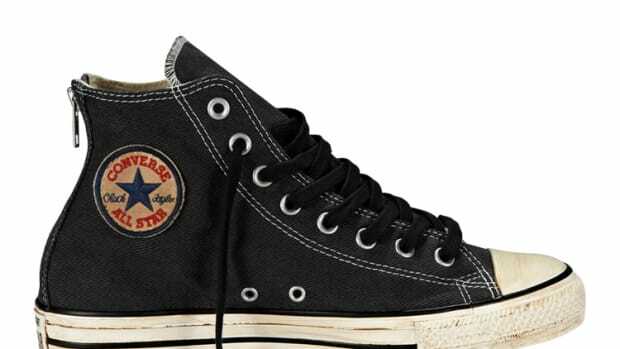 These definitely aren't your average pair of Chucks.